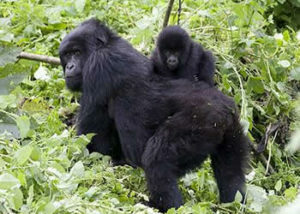 DAY 2: Gorilla Tracking Adventure and cultural walk. 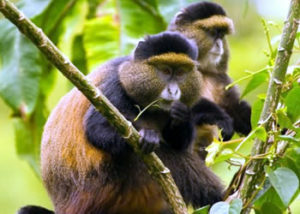 Day 3: Golden monkey tracking and transfer to Gisenyi. 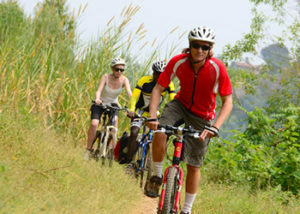 Day 9: Kamembe – Nyungwe. 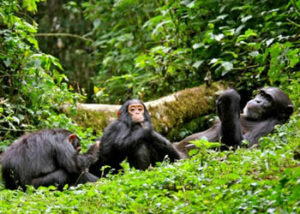 Day 10: Chimpanzee tracking and afternoon Colobus monkey tracking. This morning you will drive to the Congo Nile Watershed at 2630 m altitude, then down to Bumba base camp for lunch and community interaction. Drive on the main road to Kibuye for minimum 3 hours to get to the Rubengera junction, following the trail between community fields, crossing the river Coko before getting to Kibingo Health Centre to Mushubati and then to the main road junction of Rubengera and then down to Kibuye. The night will be spent in one of the relaxing hotels of the City (Morriah Hotel resort)/Cormoran Hotel/Rwiza Hotel, just on the lake shores. Dinner and Overnight stay. After breakfast, set off to Kigali with en route visit to the Murambi genocide museum, Butare Museum, Nyanza palace reaching Kigali in the evening.